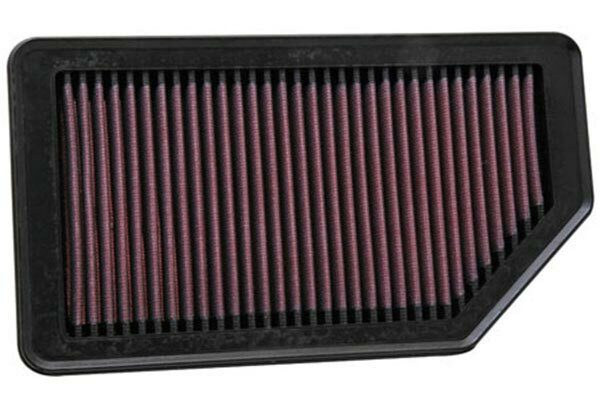 K&N 33-2181/33-2181 - K&N Air Filters - FREE SHIPPING! Great filter's my c230 takes 2 filters so I can feel a little burst as supposed to the paper filter's it had originally. 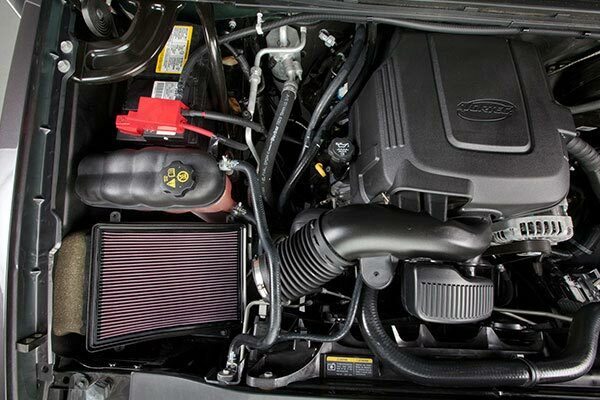 Performance enhanced , Best Value , Fuel Savings . 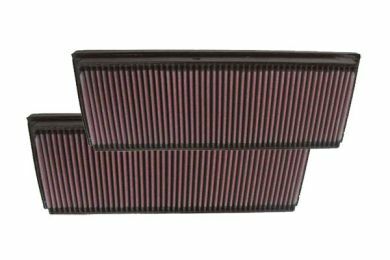 I put these filters on both of my cars -- an Mercedes and an Kia Minivan -- the engines on both cars are running smooth- they have good pickup and mileage is a little better. I am quite satisfied with these filters. Easy install, great looking and nice quality! 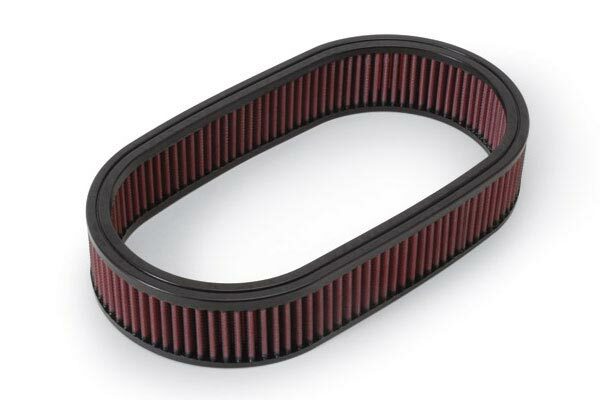 A little better throttle response and a better sound also.....great price too! This product truly lives by its words! 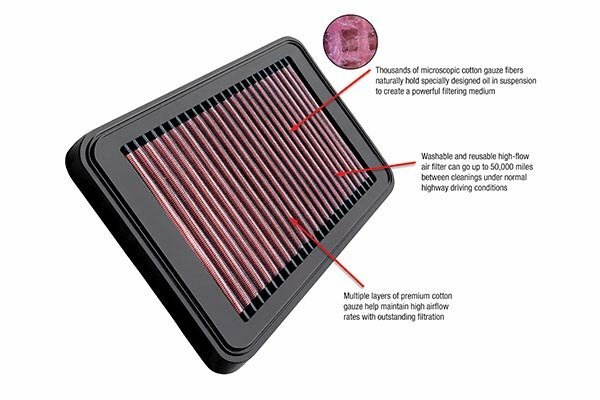 I have noticed difference in my car's performance and gas consumption. I would recommend it to any person who wants something of high quality. It was also really easy to install and took me about 5-10 minutes to install. These are the best filters! Easy install; perfect fit! Fits perfectly and easy as hell to install also that price was great. 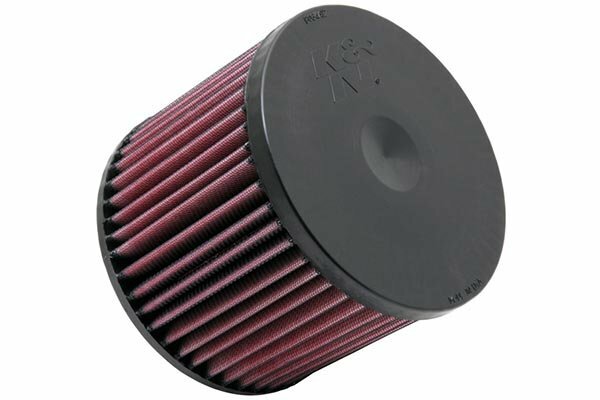 If I drive it, it has a K&N filter in it! 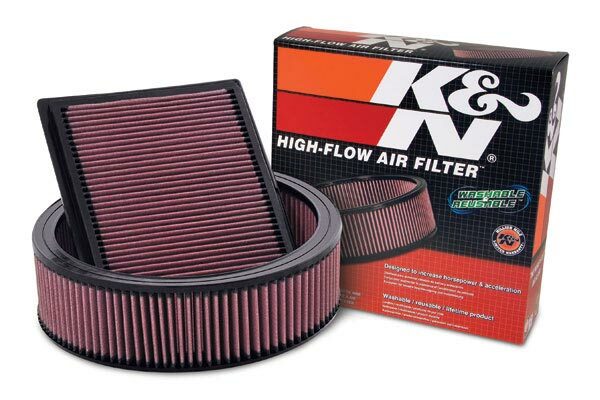 Love K&N I have use K&N filters for over 15 years and so do my friends. They just work saving fuel and boost performance. I get app 2-3 mph improvement and better power. Excellent quality. 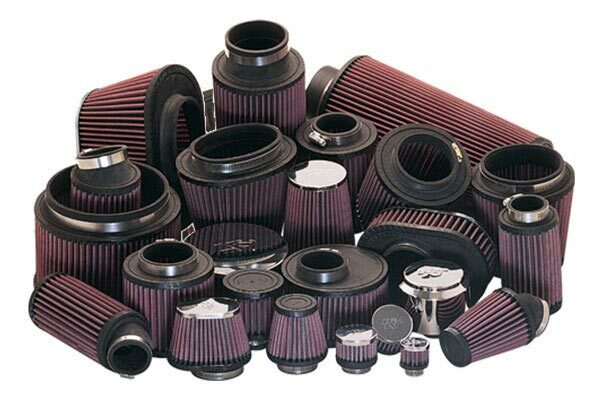 Have used them on my past 6 vehicles, Audi, Lincoln, MB, Volvo, Corvettes (3), etc. Buy them primarily for reuseable quality. Performance shows no noticeable increase. Didn't fit like a glove, but the fit had no negative affect on ease of installation. Took me 10 minutes. 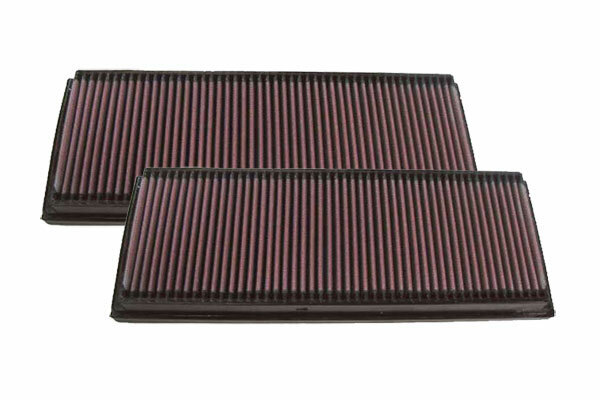 Night and day between the K & N verses the original air filter. Improved my gas Mileage, Acceleration and Response!!! what else can I say!!! 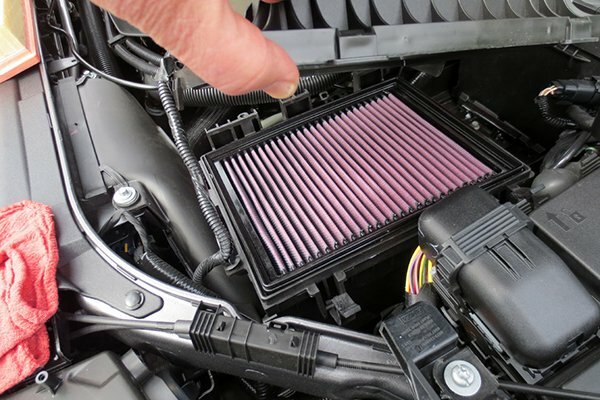 Had them installed by Mercedes dealership this afternoon. I use them in all of my cars. 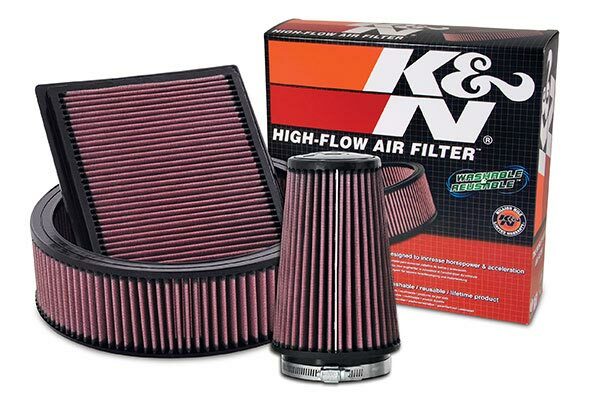 I AM USING K&N FILTER ON MY CHEVY SILVERADO DIESEL TRUCK 4 YEARS, NOW I AM INSTALL ON MY 2008 E-350 MERCEDES TO. IT IS VERY GOOD INVESTMENT. 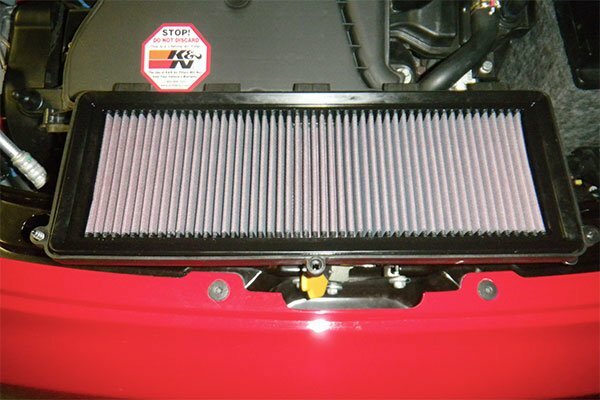 The product was received very quickly installed quickly without fitment issues. I recommend this product and vendor. I believe they do as they say. Shipping by Auto Anything leaves a lot to be desired! Very slow, no tracking. Reference # 764-582-676 © 2000-2019 AutoAnything, Inc.